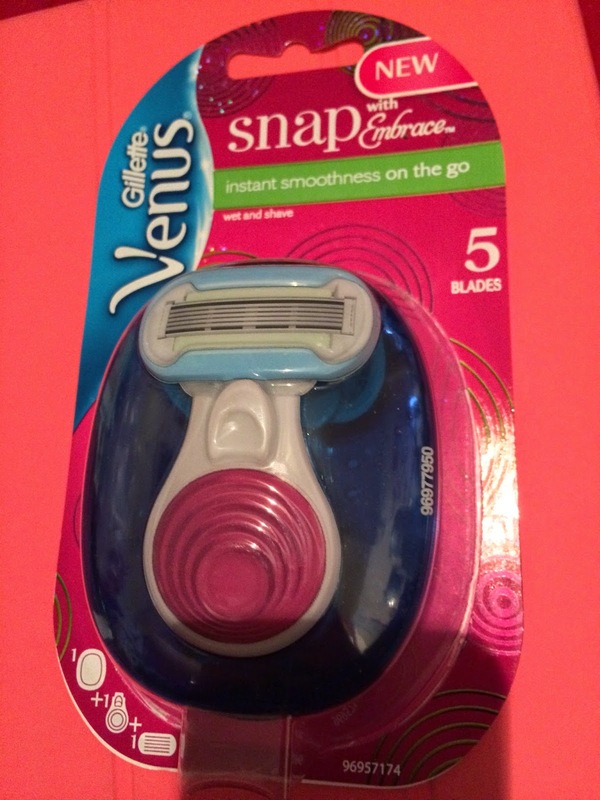 Today I'm reviewing the Gillette Venus Snap Razor which has recently been released here in the UK. 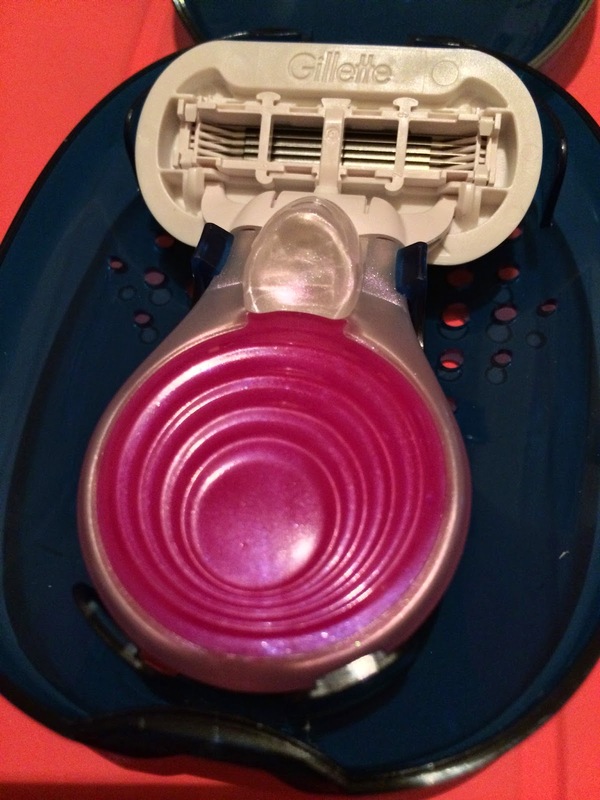 The razor has a small chunky handle with the option to have any Venus blade attached to it. It comes with an Embrace blade which is basically a 5-bladed razor with moisture ribbons on the top and bottom of the blade. The razor also comes with a blue plastic case. I mainly bought this razor as it is ideal for travelling. I have been trying it out over the past few days though and I'm really liking it! I find that the shorter handle allows me to get at all the hairs easier, especially on my underarms and behind my knees. I'm getting a much cleaner shave. I was afraid that it would be awkward to shave with such a small handle and it did take a little bit of getting used to but I actually prefer this size! I would recommend picking this up while there's still an introductory offer at a lot of places as it's so fab for taking on holiday or going travelling. I like to keep this in the shower as I feel that it's a lot more sanitary in its little case than just having a razor lying around when 5 of us use the same shower.